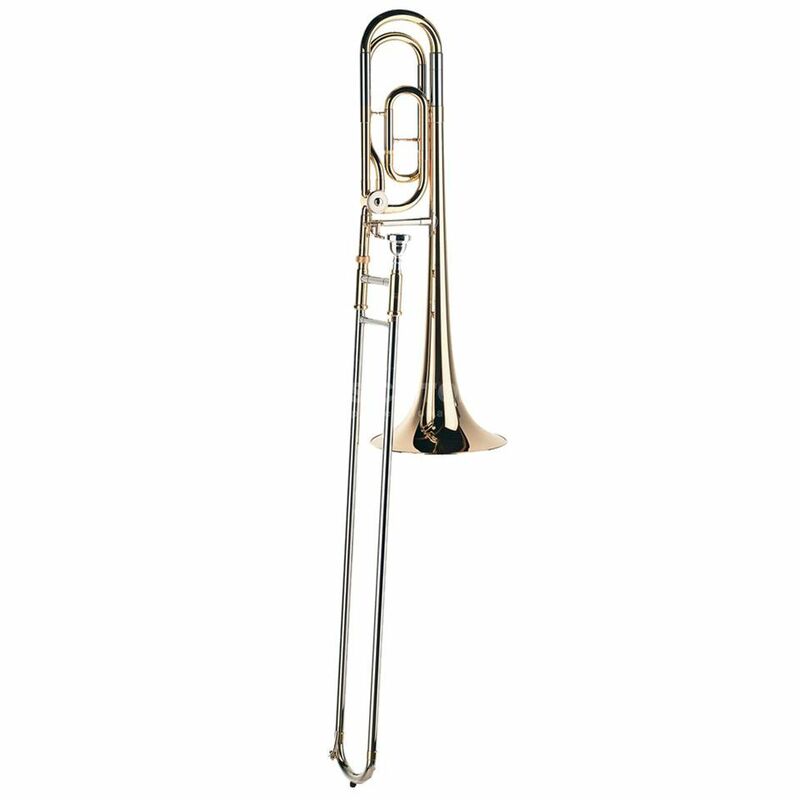 The YAMAHA YSL-446 is a quarter-valve trumpet from Yamaha's intermediate series. The YSL-446 GE has a nice full sound. It has easy playability, and a balanced grip.These high standard trumpets are made from handcrafted components from solid brass, offering smooth play and comfortable texture. The instrument has a medium-large bore and is equipped with the original Yamaha Quartvalve reed.